All tournaments are open to only intermediate and advanced students. 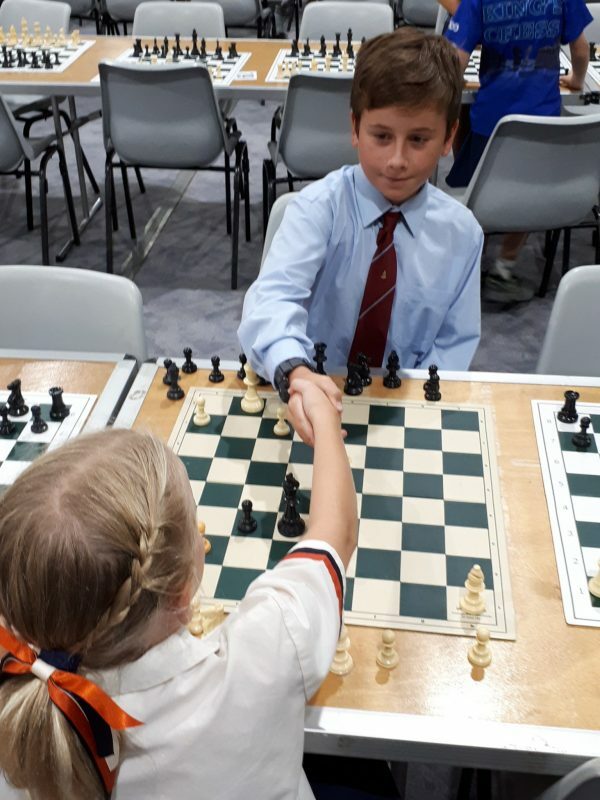 The first Gold Coast North CHESS tournament of the year resulted in a most pleasing 4th place overall. As usual, our boys drew attention with their standout manners and dress. Well done TSS Prep Chess.